Below are Box Office Collection Report of bollywood film 'Mukkabaaz' With his review, budget and total box office and worldwide collection status. 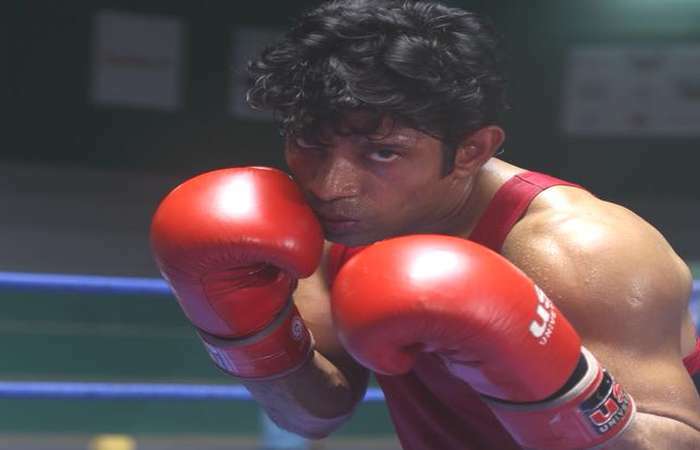 Mukkabaaz movie lead star cast is Vineet Kumar Singh, Zoya Hussain. 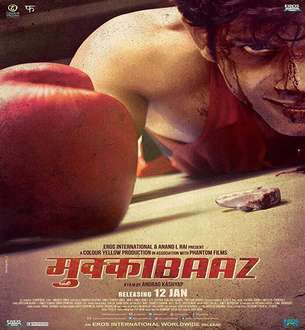 Mukkabaaz is an indian Sports, Drama Film of 2018, Directed by Anurag Kashyap and Produced by Anand L. Rai and Vikramaditya Motwane. The special feature of the film is that the story of the film is written by lead actor Vinit Kumar himself. Vineet had been trying to make a film on this story for four years, but he got the shelter of Anurag Kashyap! Anurag assured him that he would make a film on this story, but his first condition was that Vineet would train like a professional boxer and when the training was taken then the film started!